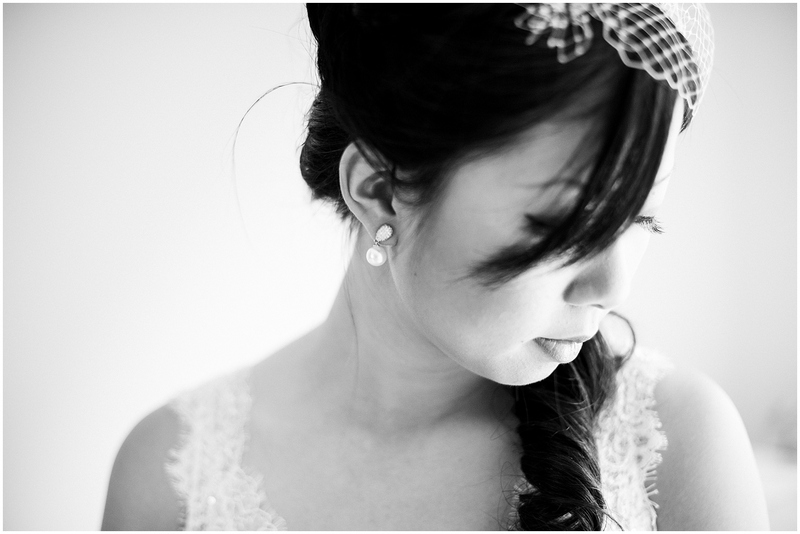 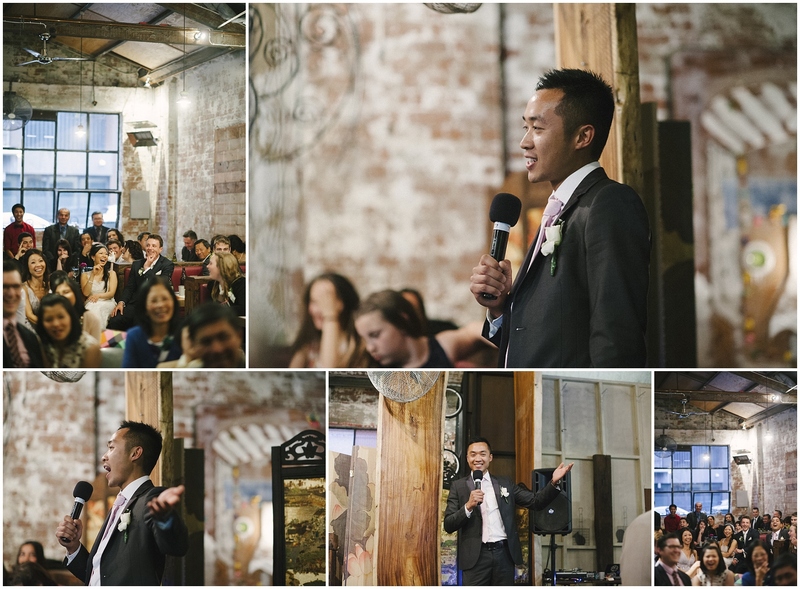 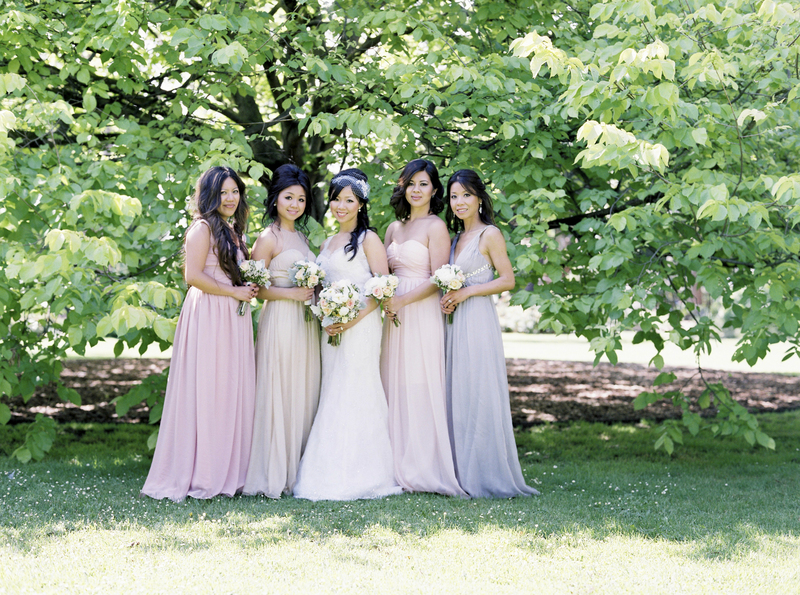 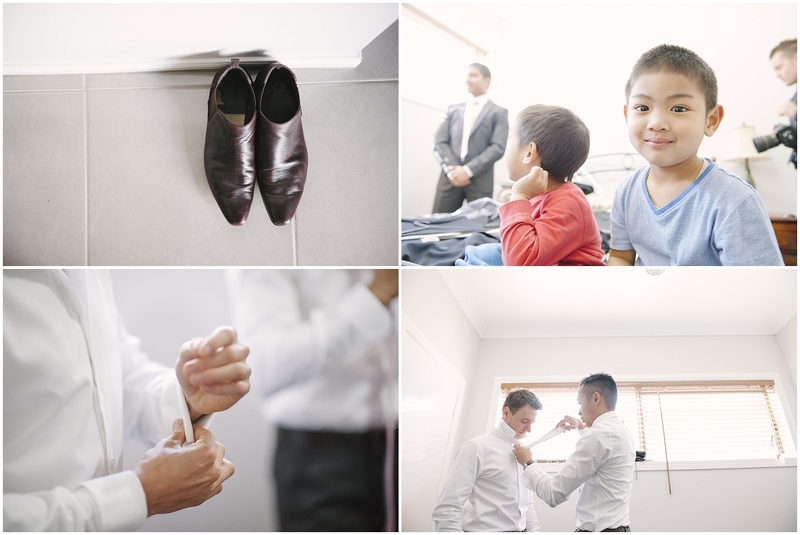 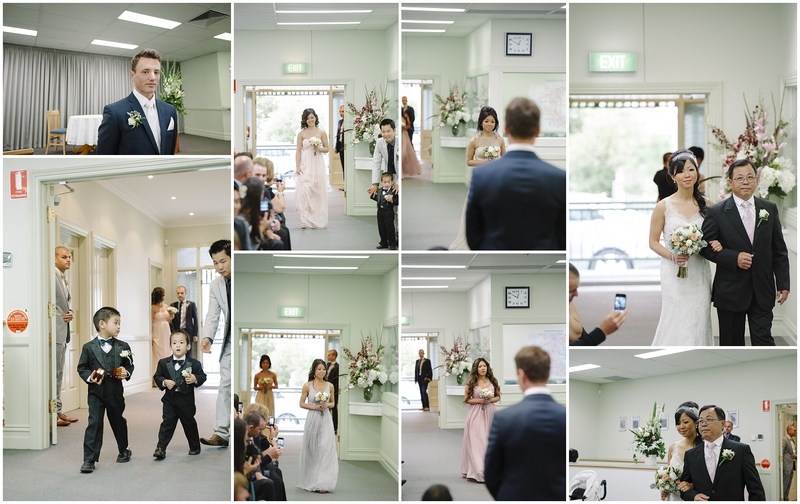 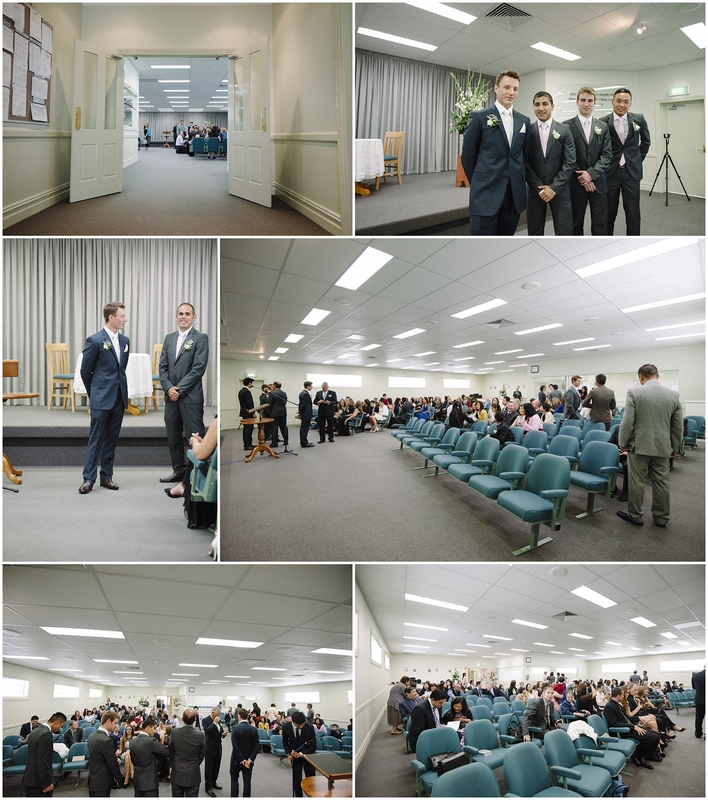 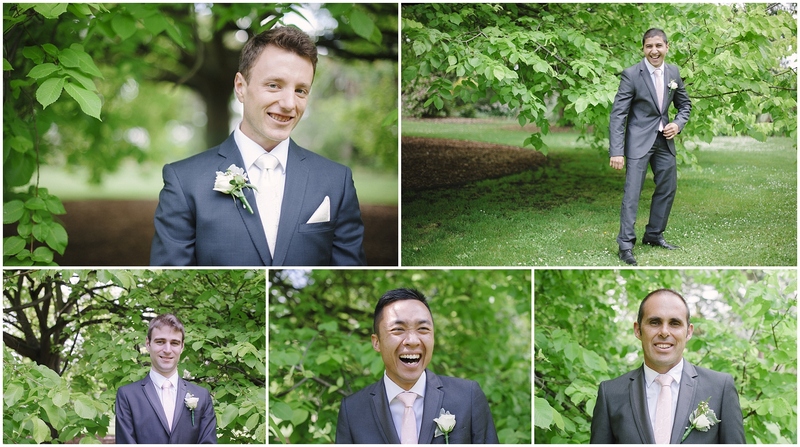 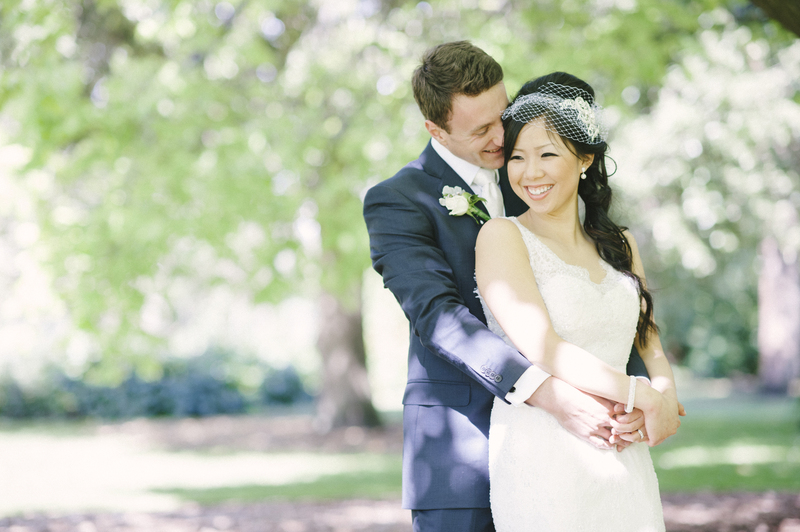 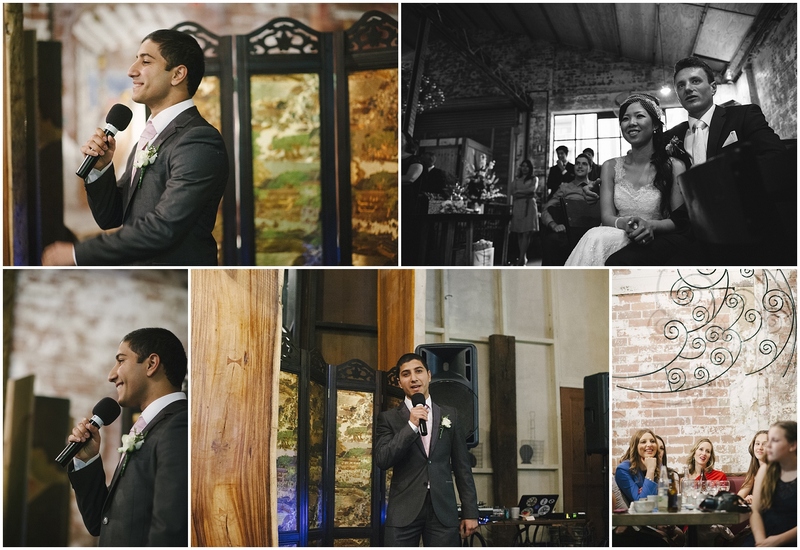 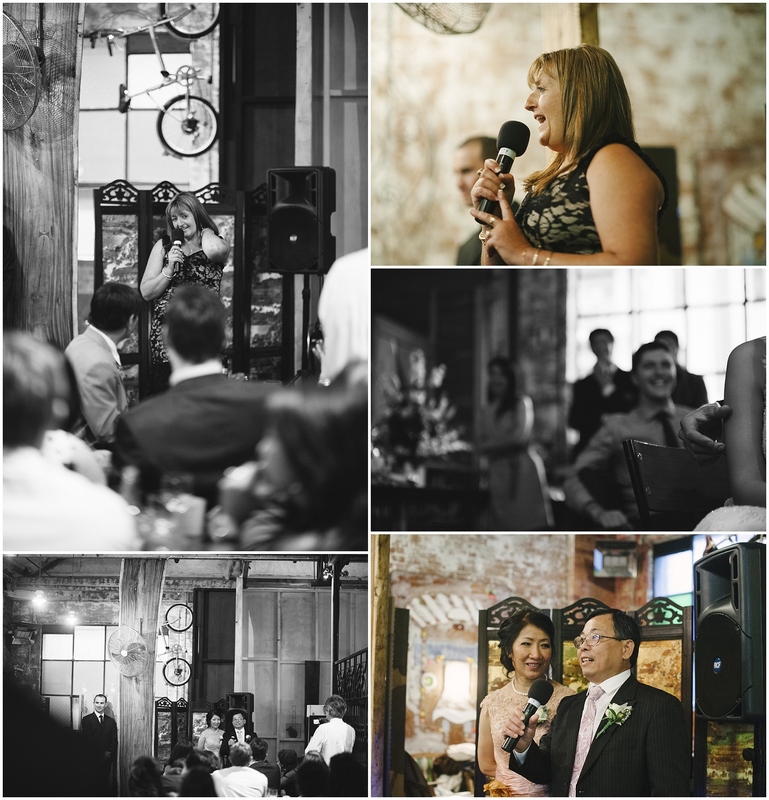 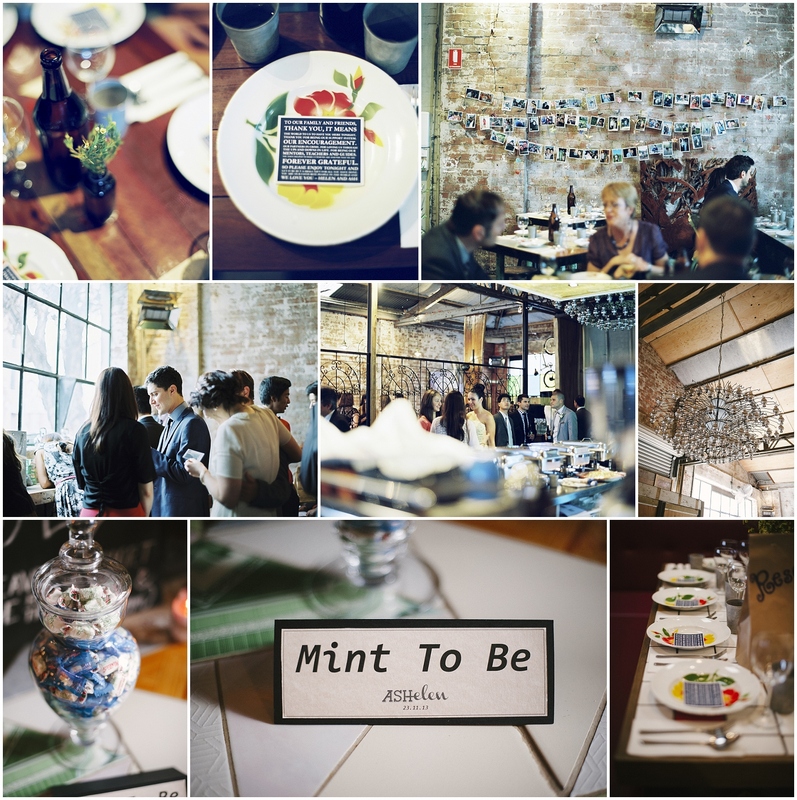 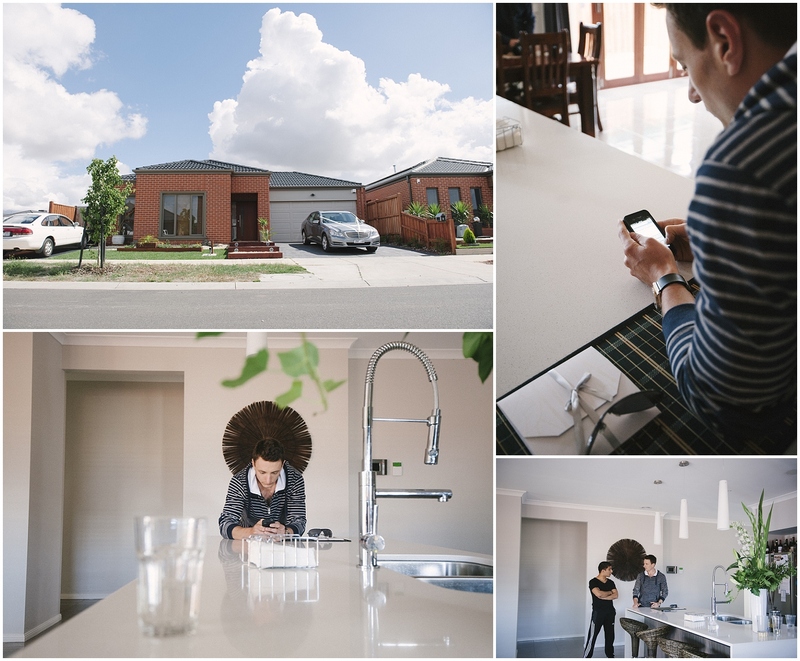 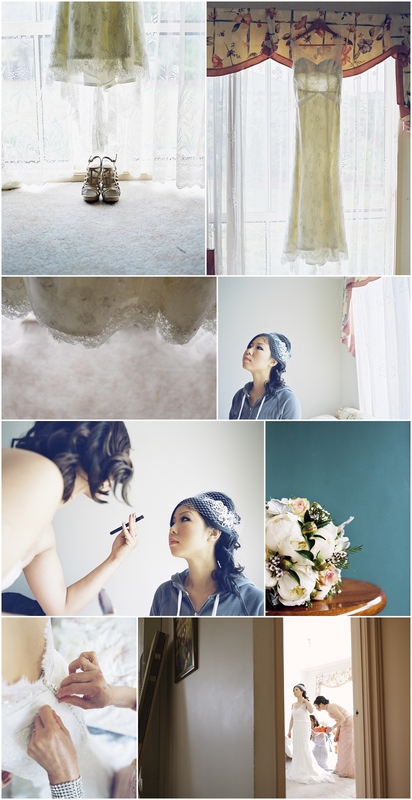 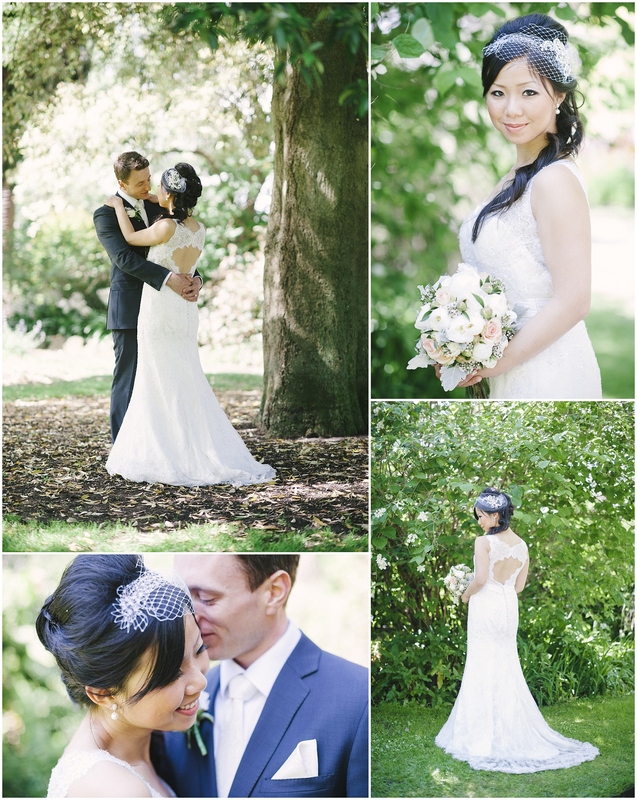 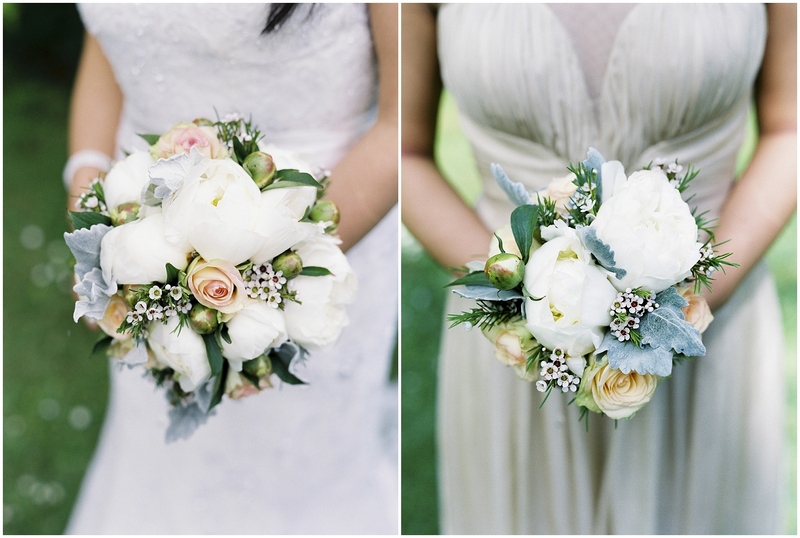 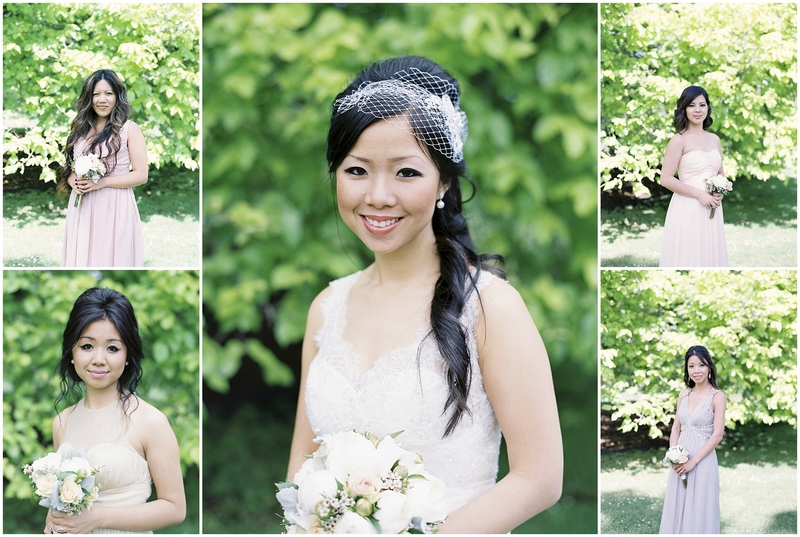 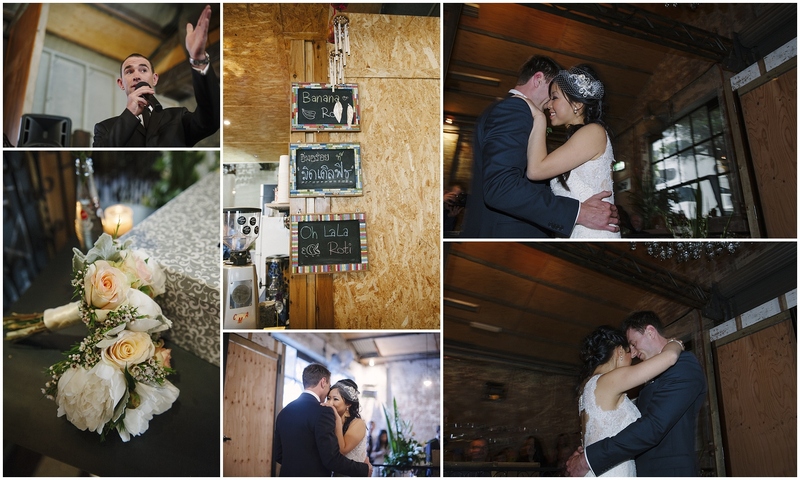 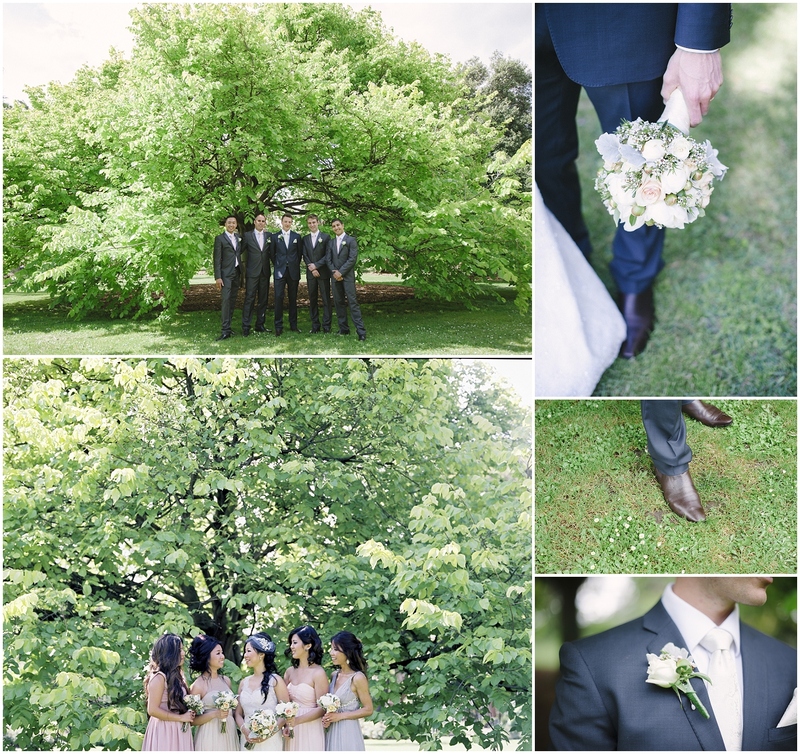 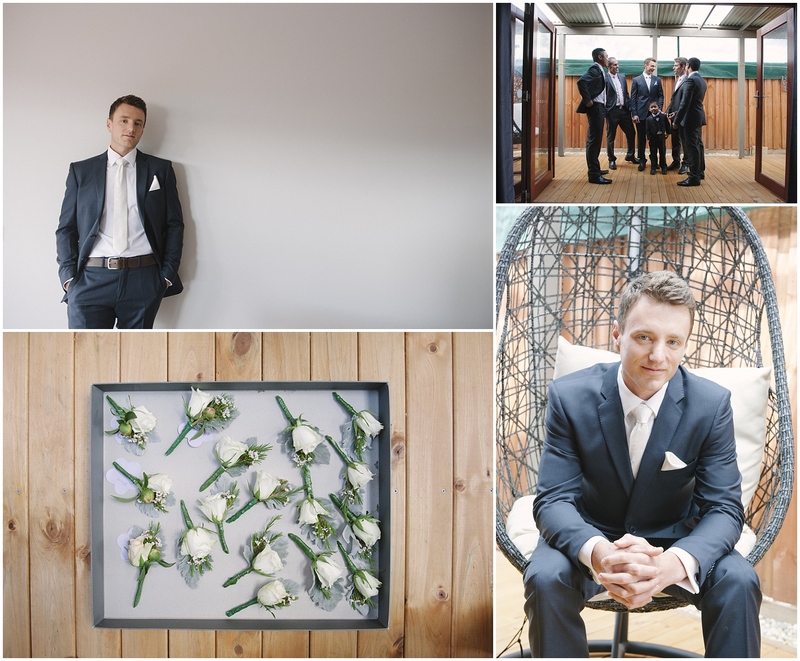 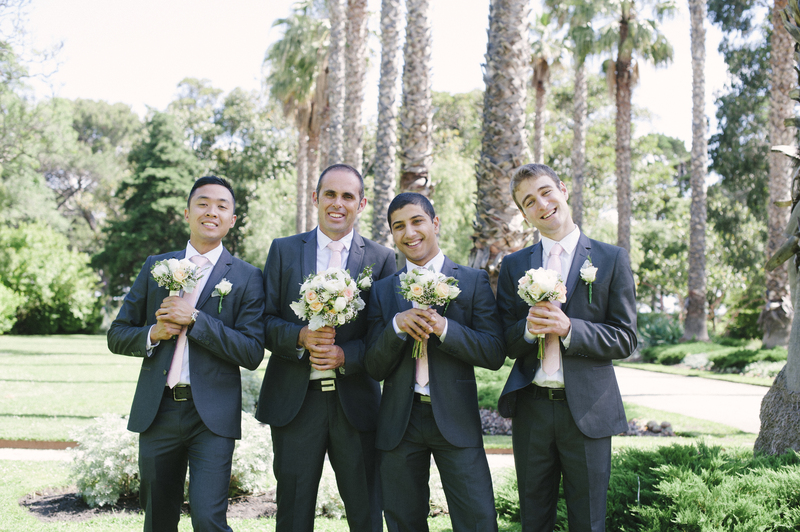 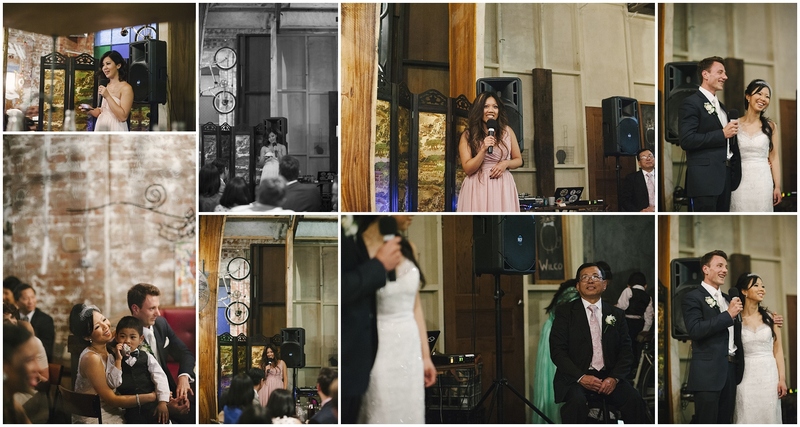 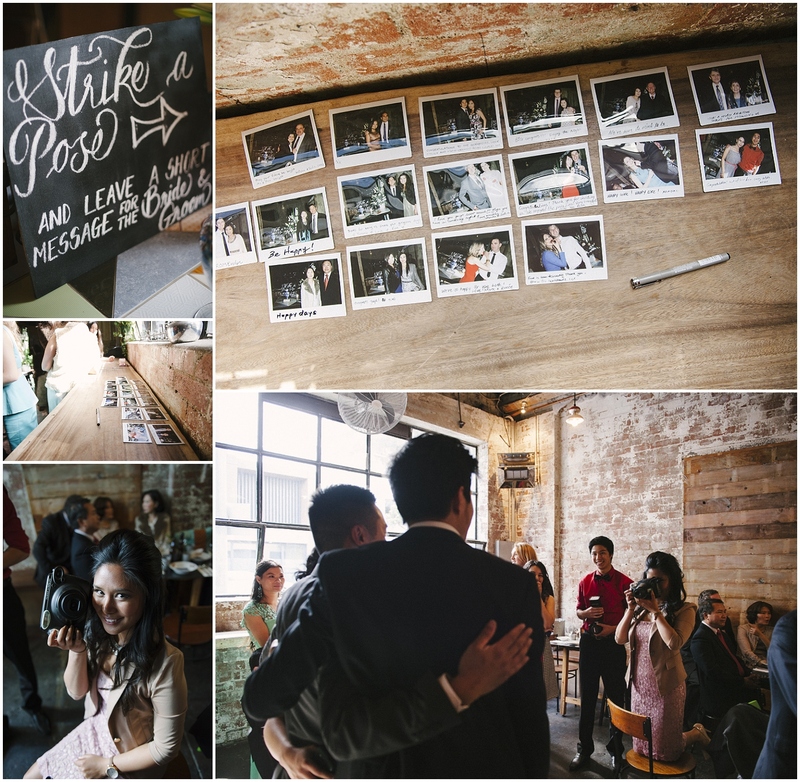 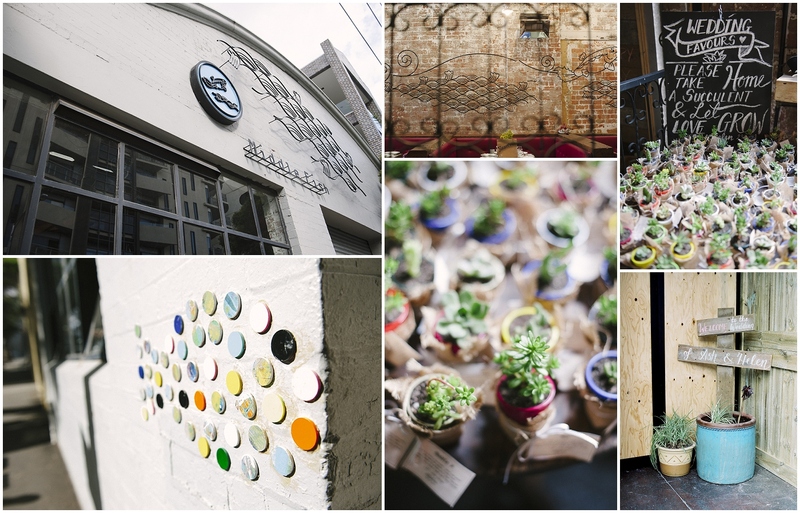 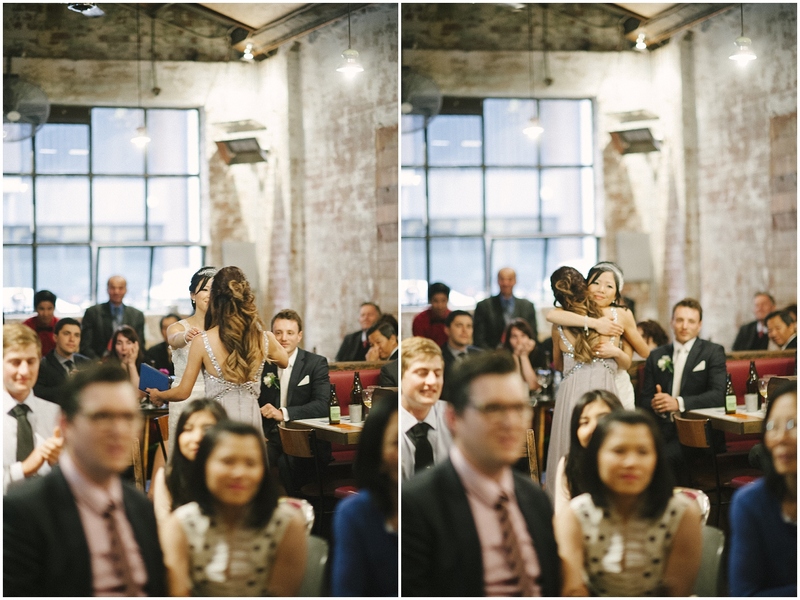 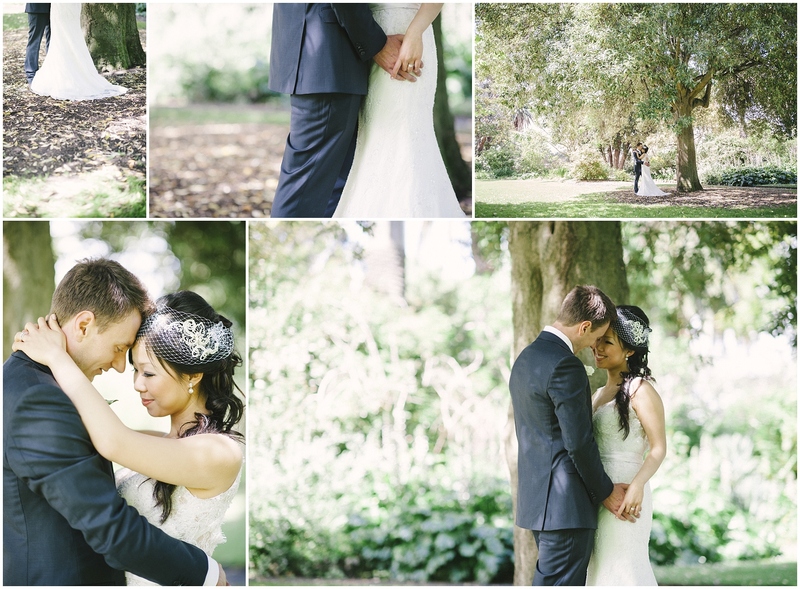 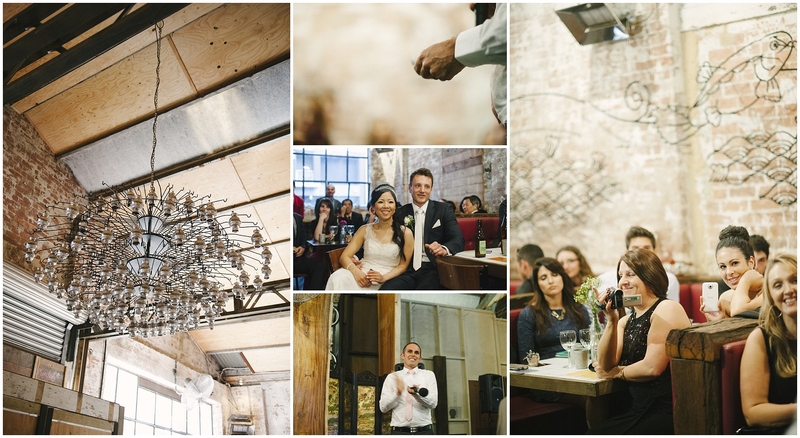 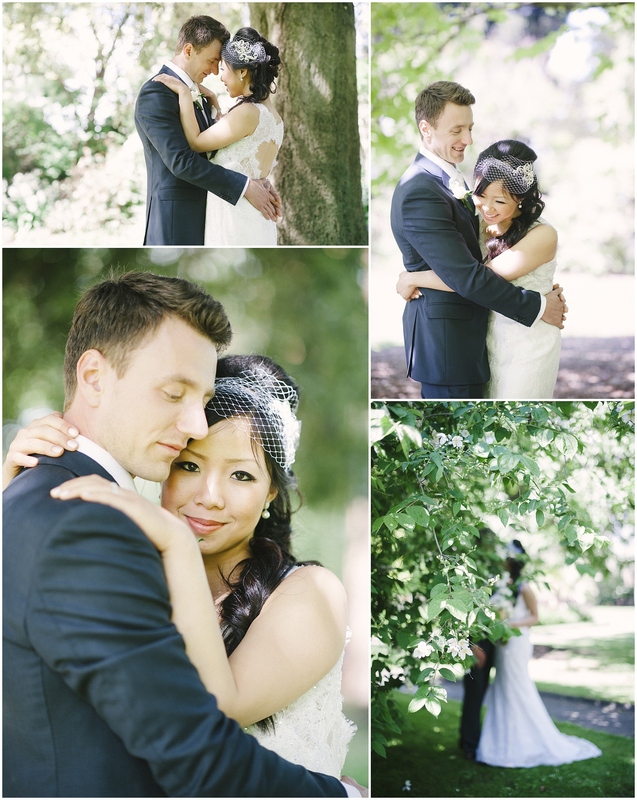 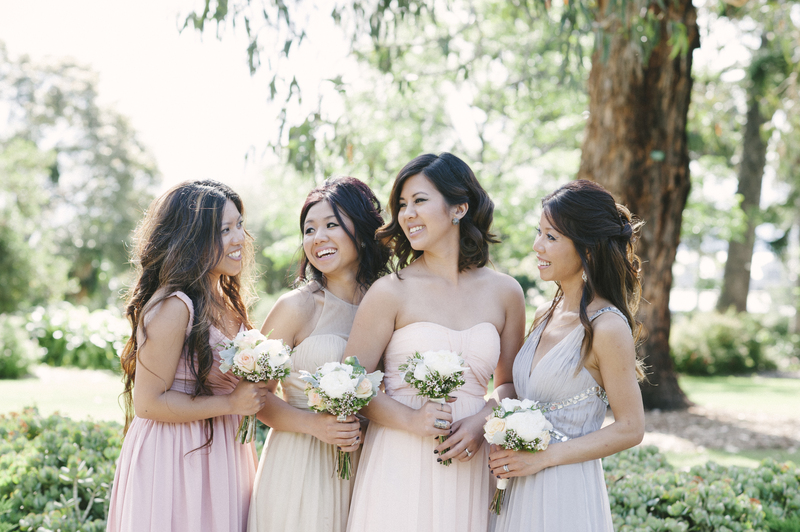 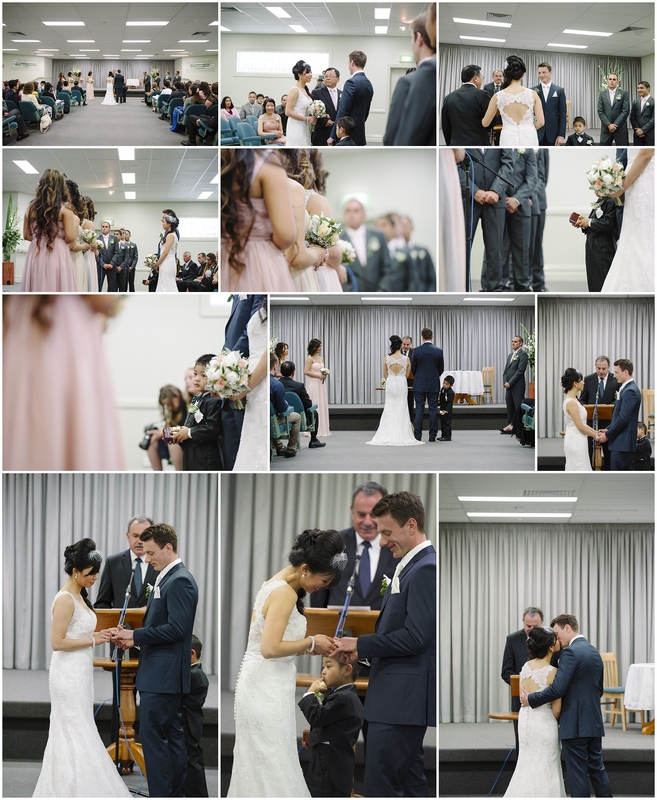 A bayside suburb of Williamstown was our next location for Ash & Helen’s gorgeous wedding day. 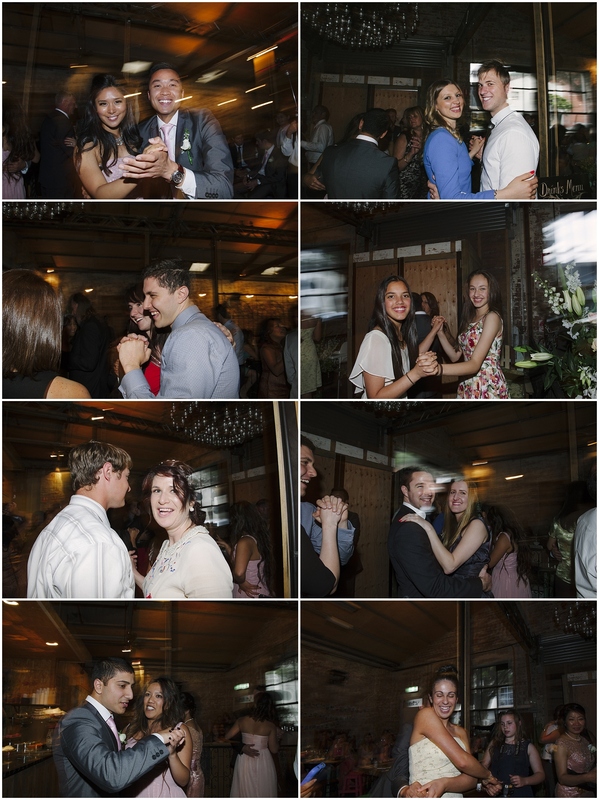 Every couple has a story behind how they met and this was one was all about “juice”, in fact the exact words from Ash was “Helen’s juice was amazing”. 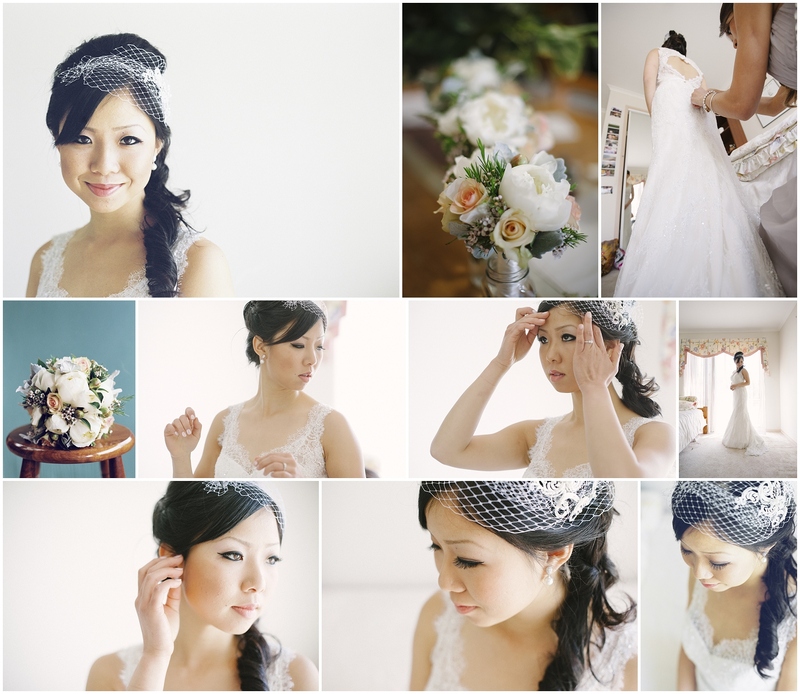 And here we are today. 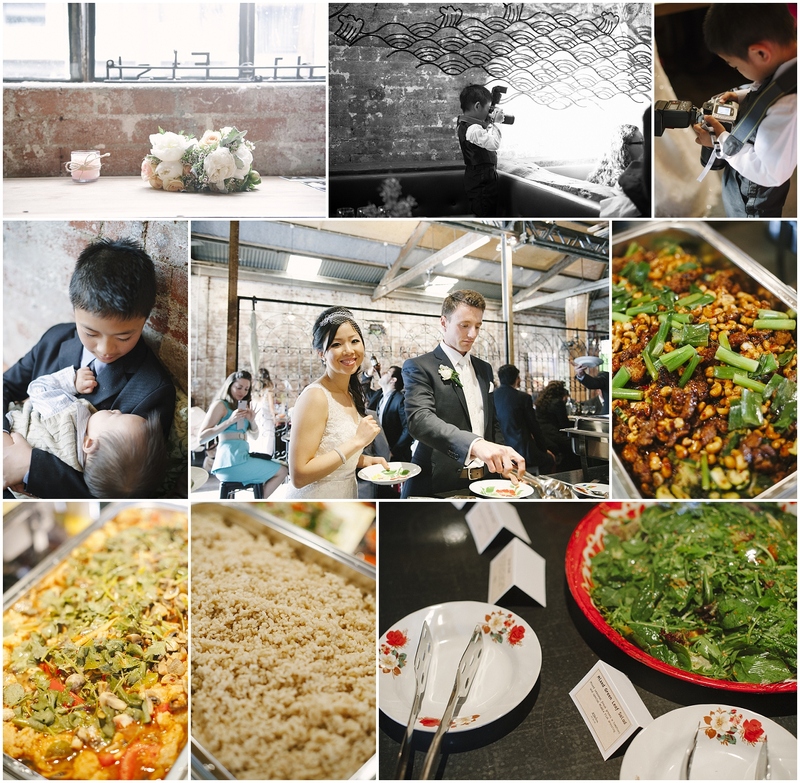 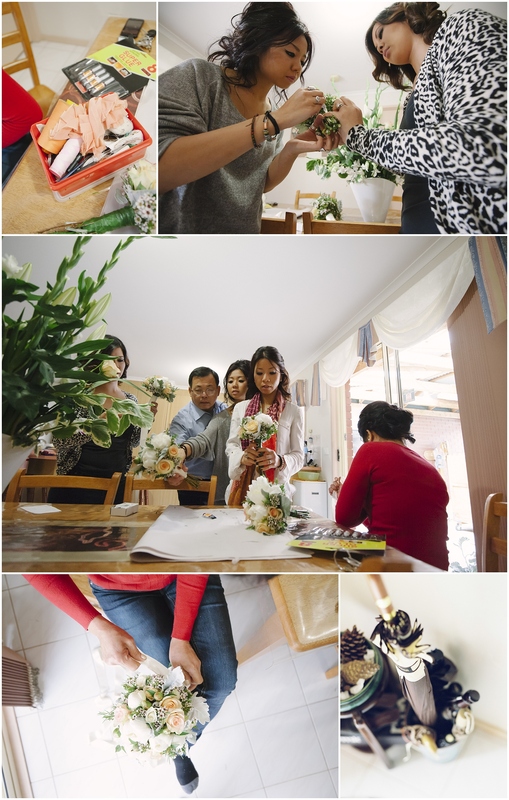 We enjoyed every bit of the day from the frantic bouquet’s made by Helen’s mum and sisters that very morning to the amazing Thai fusion banquet at Middle Fish and the abundance of warmth from the many family and friends that night. 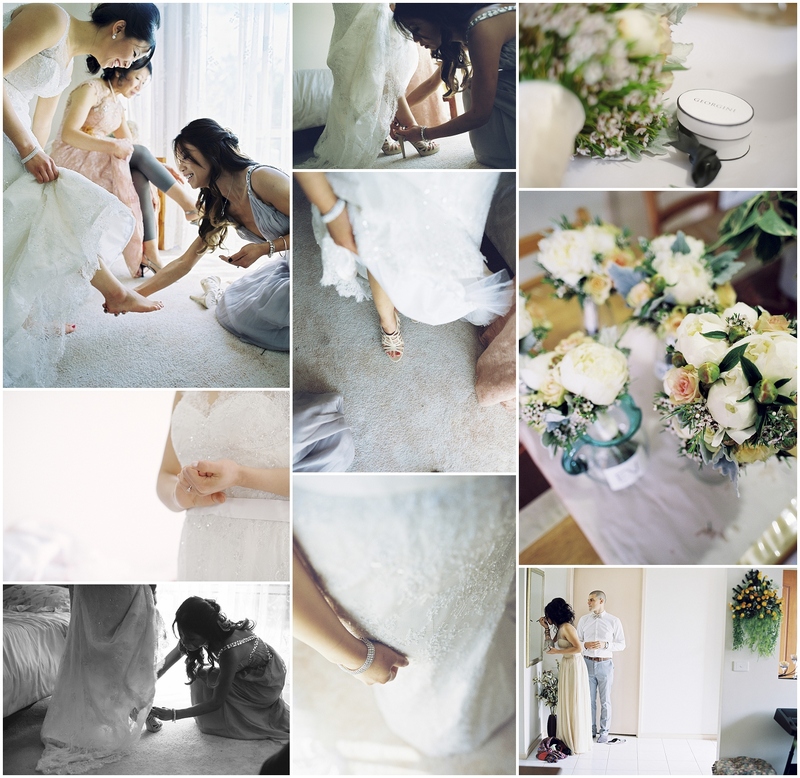 I must admit too that this seasons brides have been some of the most talented and creative bunch with another hand crafted boutique wedding dress. 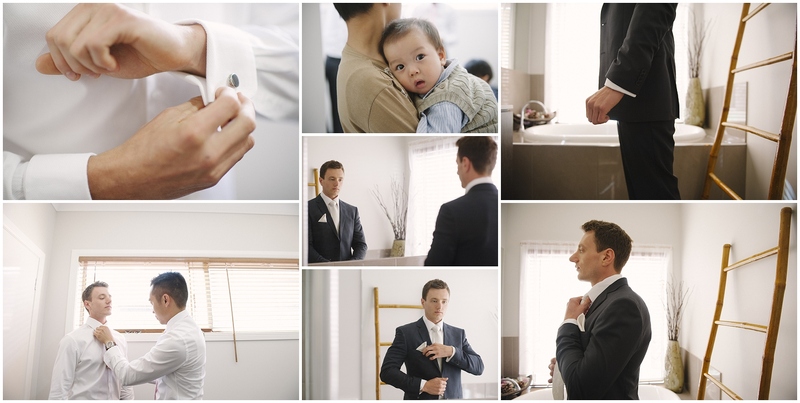 We are proud to share a little bit of the day for all to enjoy and we know for sure that Ash will be enjoying that “amazing juice” for the rest of his life. 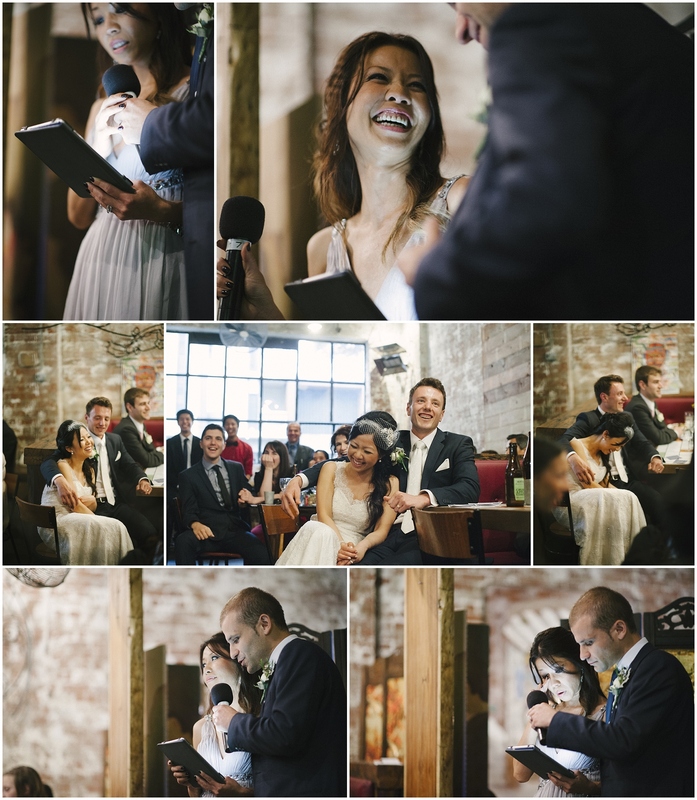 Congratulations Ash & Helen we love you guys and we look forward to sharing some more stories together over some “amazing juice”.